Need a holiday brain boost? Peppa’s wipe-clean learning books have a lovely fresh, summery look. When the sun comes out in the holidays, it can be tempting to let your brain snooze. Uh-oh – big mistake. This is not a good start for your new term at school. 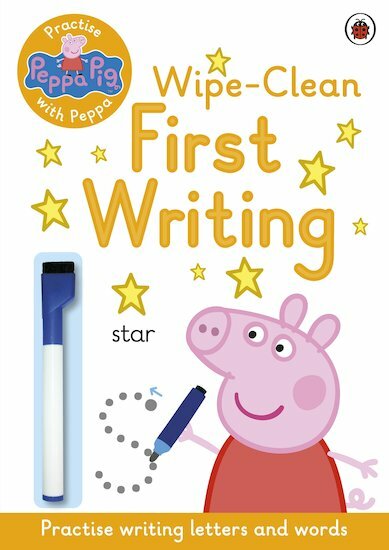 Luckily, Peppa has made these colourful wipe-clean activities to boost your early handwriting skills. They make first learning feel like child’s play. Which is exactly what they are.